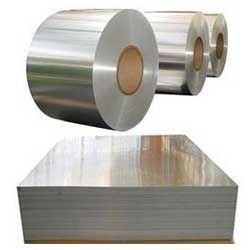 Manufacturer of a wide range of products which include hot rolled sheets. 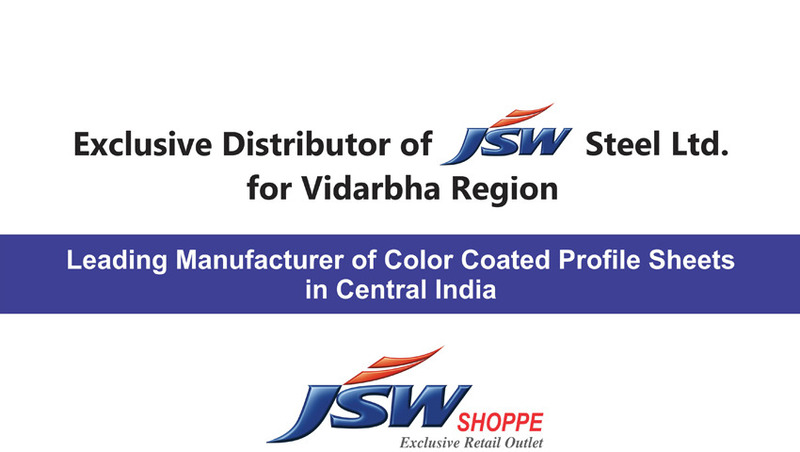 Leveraging on our expansive distribution network, we procure and deal in a high performing range of hot rolled sheets. Procured from renowned vendors of the market, these rolled sheets find their applications in making tubular products like cylinders centering plates, pipes, steel structures and steel bridges. Customers can avail these hot rolled sheets from us in varied thicknesses, lengths and widths in order to meet their exact requirements.